Writing a novel has surprising similarities to living sustainably. Every year around this time, I get the urge to write the Great American Novel. Why? 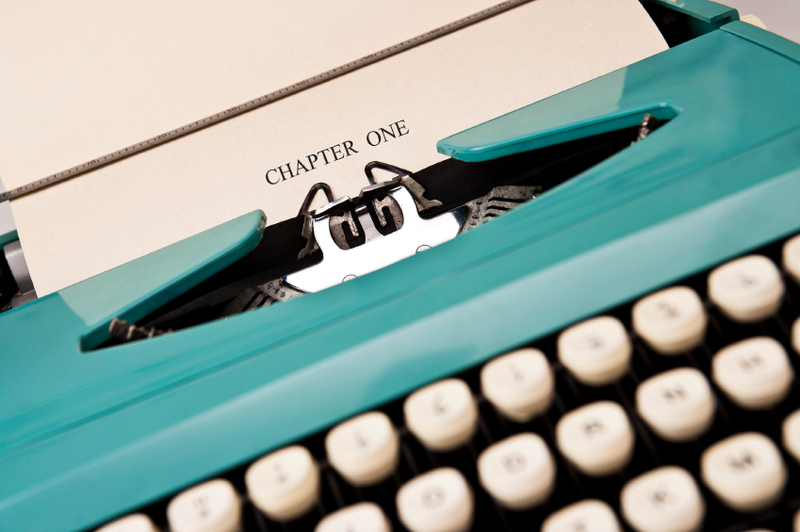 Because it’s NaNoWriMo: National Novel Writing Month. This movement was started in 1999 and has since evolved into a nonprofit that encourages and inspires children and adults alike to find and maximize their creative potential. Each year, during the month of November, aspiring writers work towards writing 50,000 words of a novel by midnight, November 30. Last year there were more than 310,000 participants, and 89,500 students and educators participated in the sister Young Writers Program. Make a commitment: When you sign on to NaNoWriMo, the first step is to announce your novel and make a commitment, both to yourself and to the program, that you’re going to do what it takes to achieve your goal. Similarly, when you decide you want to reduce your environmental footprint, find ways to pledge your commitment to the environment, whether it’s just telling your friends and family them that you’re planning to incorporate green habits into your life, or taking some of Recyclebank’s daily pledges. Read the rest of the tips on Live Green at Recyclebank.